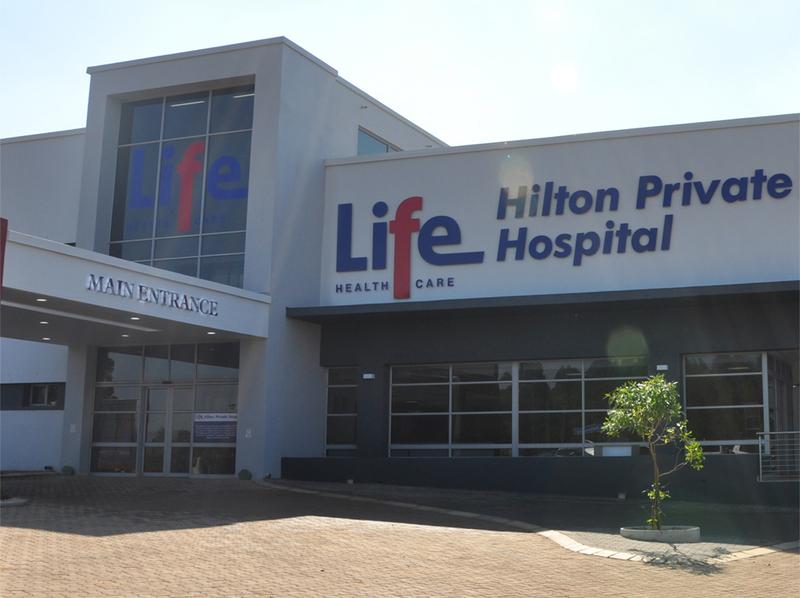 The Life Healthcare Group has a Pharmacist Assistant learnership for an unemployed person at Life Westville Hospital in Durban. The successful candidate will contribute to effective functioning and co-ordination of the Pharmacy and will report to the Senior Pharmacist and the Tutor. Controlling inventory (ethical and surgical). Ordering stock as per LHC protocol. Assisting in aggressively managing dead stock in the hospital. Ensuring that the security protocols are adhered to. Maintaining highly ethical and professional standards. Good organizational skills are essential, as well as teamwork and strong customer orientation. Other competencies required are an ability to work under pressure as part of a team, excellent communication skills and precise and meticulous work. Applications close on 20 December 2017. Click here to download the application form. Email your completed application to cv.westville@lifehealthcare.co.za. Only short listed candidates will be contacted. Should you not receive any communication after 2 weeks of closing date, kindly consider your application as unsuccessful.